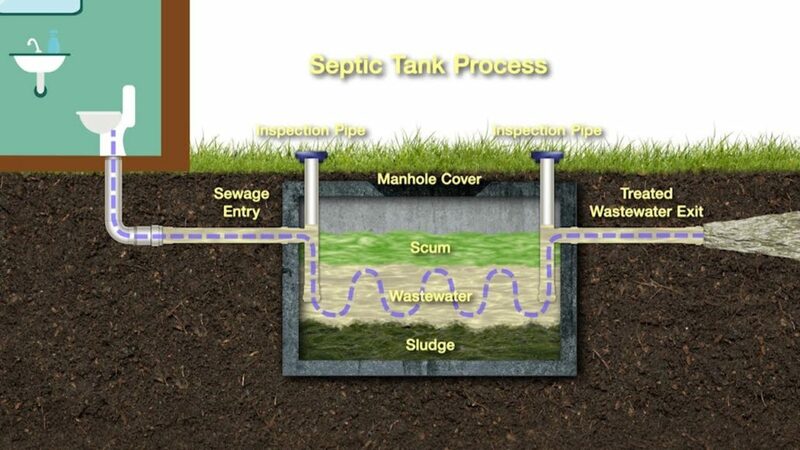 When it comes to keeping a clean home or business, nothing is more important than ensuring you have a safe, clean, and fully-operating septic system. Backups and breaks can lead to severe problems, both financially and for your day-to-day routine. When it comes to ensuring your septic systems are in their best condition, count on the expertise of Dependable Septic Systems of Napa, Inc.
At Dependable Septic Systems of Napa, Inc., our name says it all. We offer more than 25 years of reliable, professional septic service to all of Napa valley and Solano County. We handle all types of clients — commercial, residential, and industrial. Contact us today for a fast, free estimate!